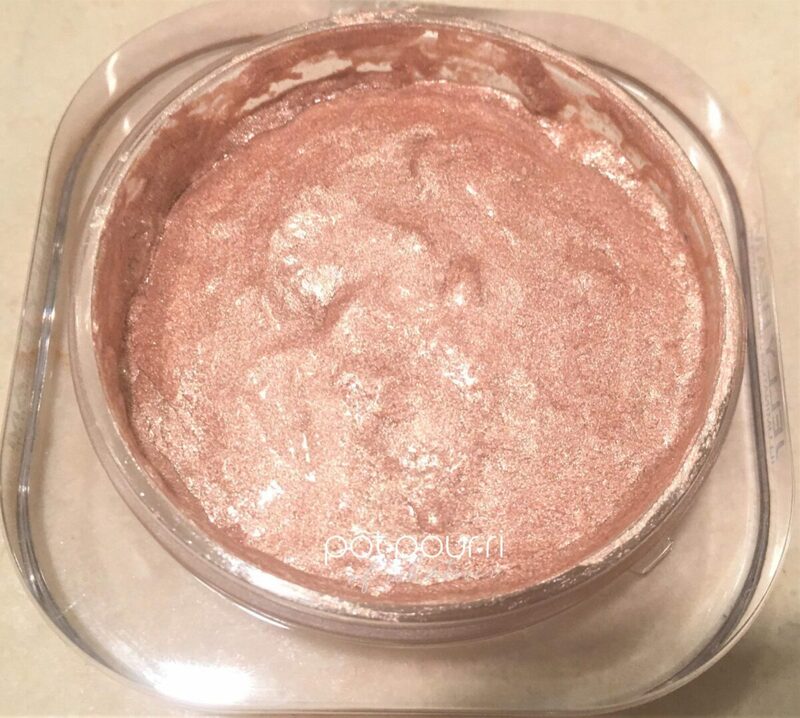 Have you noticed how often cosmetic brands launch new highlighters? To begin with, new highlighters used to launch seasonally. Lately, it seems hardly a month goes by that cosmetic brands, like Becca and Nars, are launching new highlighters! 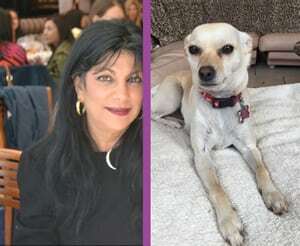 For example, when Pinky and I recently went to Sephora, we discovered four new highlighter launches. What a surprise! It hadn’t even been two months since our previous Sephora visit, when some of those same brands launched highlighters. In the meantime, with so many highlighters on the market, how do you choose one? The new Farsali Jelly Beam formula is unique. Moreover, there isn’t anything like it, nor close to it, on the market. And, it was fun to feel and play with the formula. Therefore, we were excited to try something different. It definitely isn’t the same old, same old! That is why we chose it. 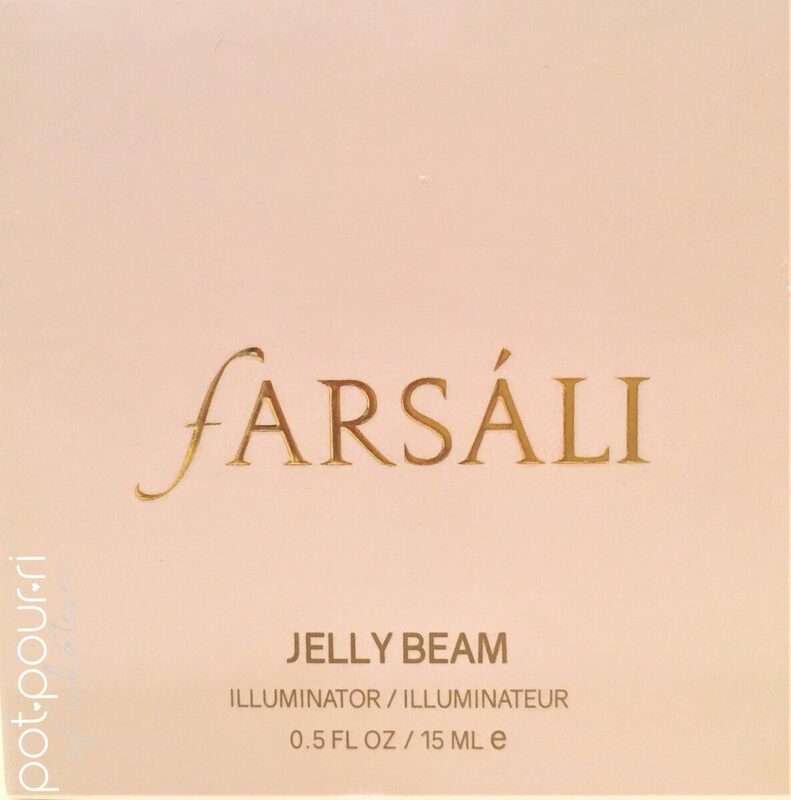 To purchase Farsali Jelly Beam Illuminator (click here). Jelly Beam Illuminator sells for $40. The formula is packaged in a clear plastic, square jar. 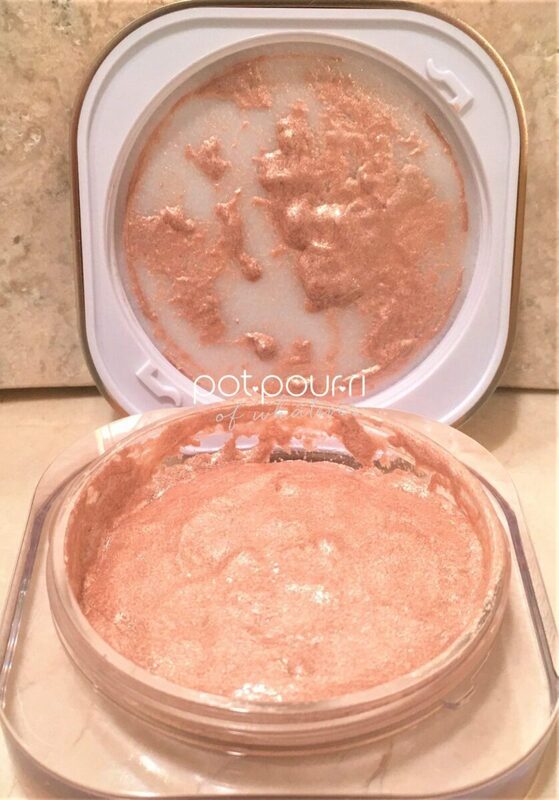 Most important, Jelly Beam Illuminator is not a liquid, cream or powder! Instead, It is a JELLY! 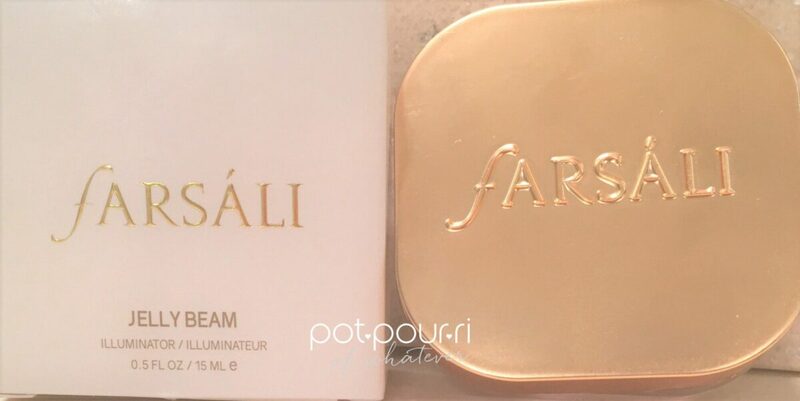 In fact, the Illuminator’s innovative texture, a bouncy, jelly-like consistency, is a unique result of the Farsali Skincare DNA. Because the formula is 100% oil free, the unique jelly texture sets like a powder. The effect is your skin has the kind of glow everyone wants, a high shine that appears wet. In addition, the formula is loaded with pigments. Also infused in the formula, Brown Seaweed Extract and Hyaluronic Acid hydrate the skin. Besides hydrating the skin, Farsali Skin DNA protects the skin from free radical damage. Interestingly, the Jelly Beam Illuminator has two consistencies. Because the formula has transformative properties, it is jellified in the jar. In other words, the formula forms together, and moves around the jar. Furthermore, the formula may also move around the lid. However, when the formula is stirred, it transforms to a runny consistency, and will fill up the space in the jar. With this in mind, both consistencies create the same beaming finish! The secret to applying Jelly Beam Illuminator is to swipe it on with your finger. First, the jelly moves and glides easily on the skin. Also, It feels cool and wet when first applied to the skin. Although, it quickly dries down to a powder. Therefore, it is important to do one area at a time. 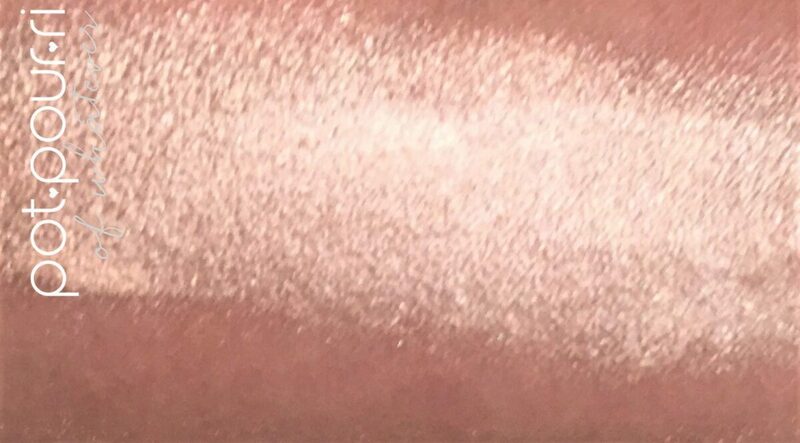 There are multiple ways to wear Jelly Beam Illuminator. First, use it to illuminate your cheekbones. Also, you can use it to illuminate your full face. Mixed with your foundation, the illuminator will create an illuminating finish. 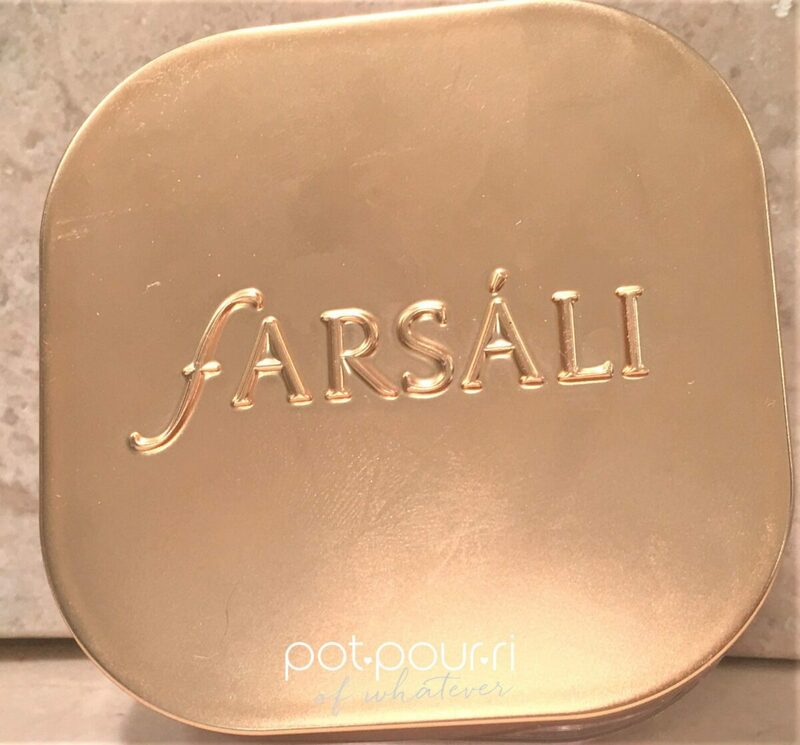 Moreover, you can mix it with Farsali’s Rose Gold Elixer to use as a base under your foundation. In addition, use it as a full body glow when used on your shoulders, decolletage and neck. 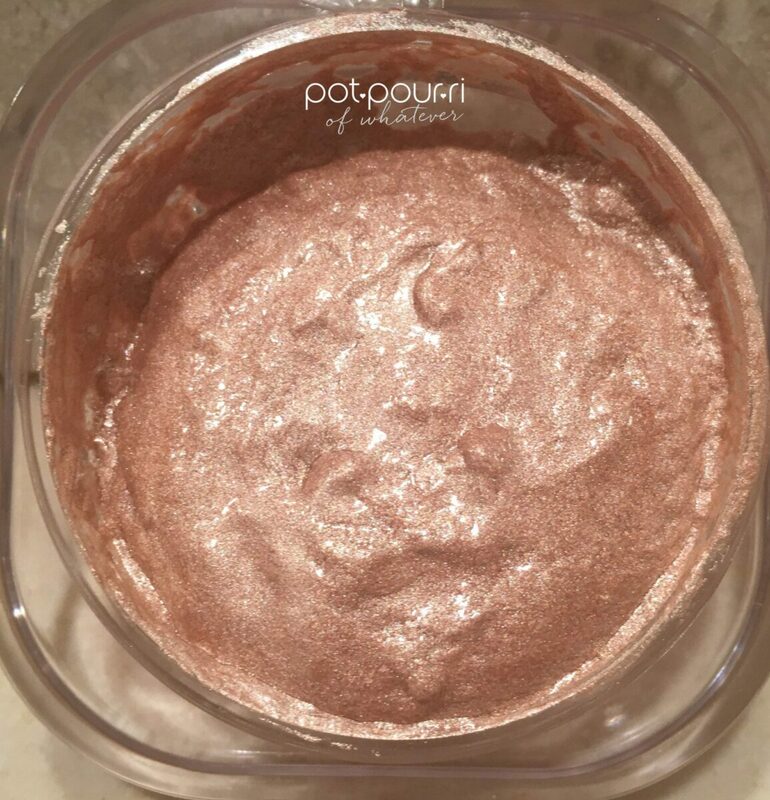 Because the shade of the Illuminator is champagne, it looks amazing as a candlelit eye shadow. And, if you dare, wear a drop in the center of your bare lips. Even try swiping some jelly beam over a matte lipstick! 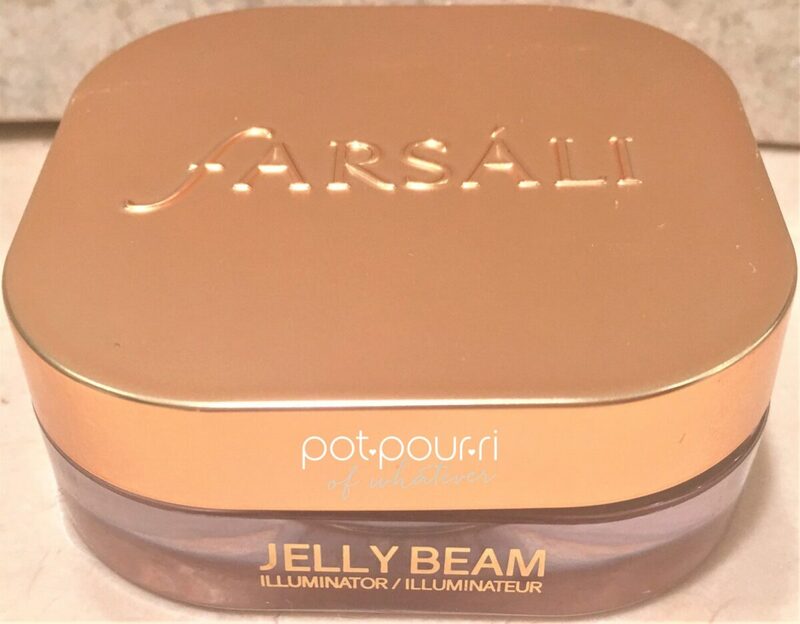 How would you wear Farsali Jelly Beam Illuminator? I’d love to hear what you think in the comment section below!